Remember the days of the cassette tape that would get tangled in your VCR? Or the mechanical computer mouse that would stop working because it got clogged with dirt? Or even the days when our telephone wires were used simply to make phonecalls? Unfortunately I am old enough to remember those days. As a child of the seventies, I have seen in my lifetime the emergence of the DVD, the optical mouse and broadband communications – all wonderful everyday products that have been made possible through the power of photonics. Photonics – the science and technology of harnessing light – is everywhere around us now. Yet we are only at the beginning of what is possible. New advances in photonics will revolutionize so many industries and have far-reaching implications for business and society. Photonics technologies will be used to launch all sorts of new and better products in diverse fields ranging from sustainable energy and environmental safety, to healthcare and wearables, to high quality manufacturing and intelligent transport and communications systems. 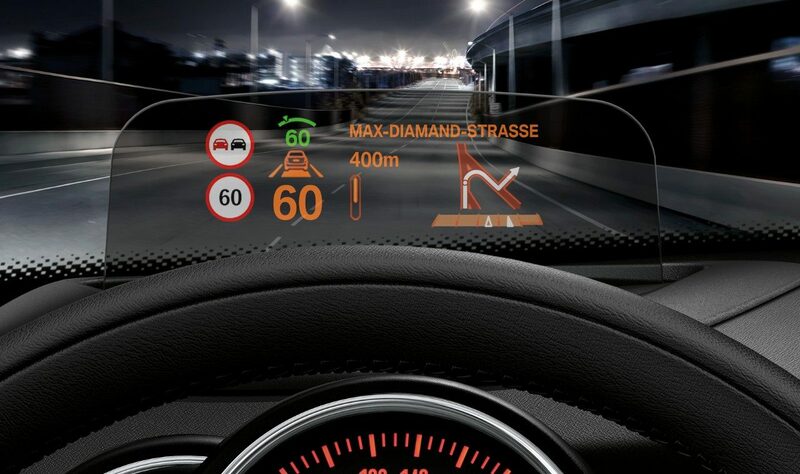 Head-Up Display for a better, safer driving experience. Credit: http://www.mini.co.uk. 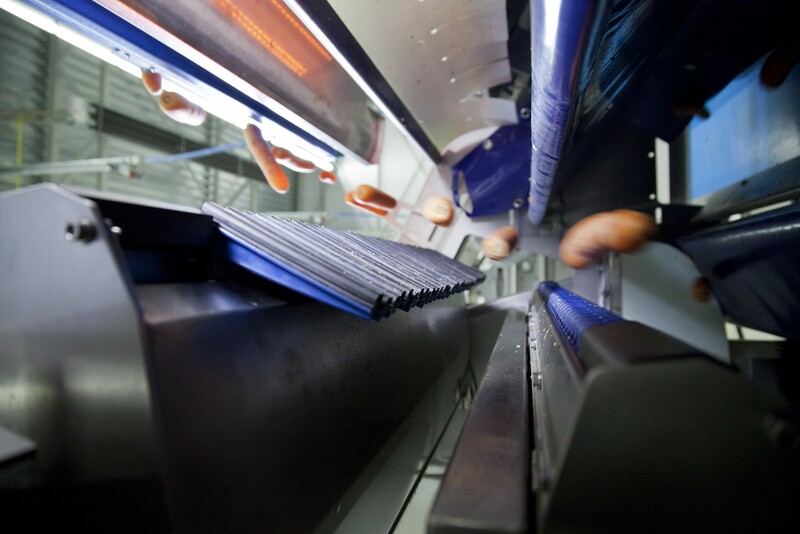 It is really vital therefore that every company looks at their own products and asks the question – “can my product be made much better by incorporating photonics”? This is where innovation support models can intervene to make a real difference, and ACTPHAST is one such model for helping European companies to innovate in photonics. ACTPHAST, which stands for Access Center for Photonics Innovation Solutions and Technology Support, is a unique one-stop-shop program funded by the European Commission which combines the state-of-the-art expertise and technologies of 23 of the leading research institutes in photonics from across Europe (the ACTPHAST Partners), and makes them available to any European company for the purpose of collaborating on photonics innovation projects. ACTPHAST projects are aimed at addressing specific challenges in a company’s new product development process which if solved, can result in accelerated time-to-market, revenue growth and new job creation. ACTPHAST is particularly geared towards rapid innovation projects of typically 6-9 months duration, with up to 100% subsidy for SMEs averaging out at just under 50K€ per project. In short, ACTPHAST fills the “photonics expertise gap” for companies and takes a huge amount of the risk out of innovating with photonics by finding and mobilising the right experts and technologies to match the business need, and then paying for the work to be done. In return, the companies just have to demonstrate that they are fully committed to their project and have a strong probability of achieving a substantial business impact as a result. Already there are 35 companies right across Europe engaged in ACTPHAST projects, and over 100 projects are expected to be completed within the current round of the program which runs until October 2017. Read more about these projects on the ACTPHAST website . So if you know of any companies who could benefit from photonics innovation, or indeed you are such a company, then why not “act fast” and contact ACTPHAST through our website at to start the conversation – you’d never know what it might lead to, the next invention of a breakthrough product like the DVD perhaps? Peter Doyle is a member of the Brussels Photonics Team (B-PHOT) at Vrije Universiteit Brussel and Central Outreach Coordinator of the ACTPHAST program. Peter Doyle has over twenty years’ experience in international business working both in executive and advisory roles. Peter has a strong passion for innovation and has been closely involved in start-ups in the technology, healthcare, education and renewables sectors. Amongst his former roles, he was Vice-President Marketing and Product Strategy for a start-up in the field of Internet Security which was floated on the stock exchanges in London and New York reaching a peak valuation of US$10bn.